So you guessed it to be 15th June, right? Well, there are probable chances that the OnePlus 5 is not launching on June 15th, as revealed by some previous leaks. Today, we got the official statement from OnePlus via the official website that confirms that the OnePlus 5 is launching on 20th June. 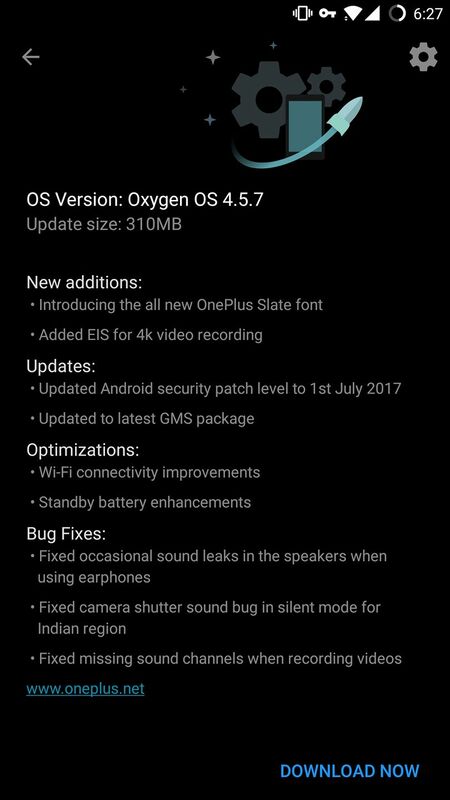 So, it seems we have to wait a couple of weeks more for the official announcement of the flagship killer of 2017, i.e., OnePlus 5. Read about Mtn Nigeria. The previous images that suggested 15th June as the launch date of the phone were from Weibo so, there is no doubt that we cannot 100% trust any leak from Weibo. 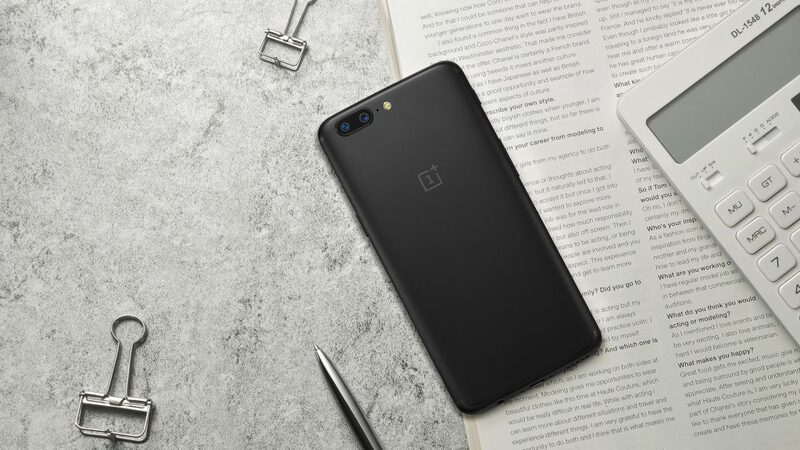 Talking about the specifications of the OnePlus 5, it features a 5.5-inch display and is powered by a Snapdragon 835 processor with 6 or 8GB of RAM. 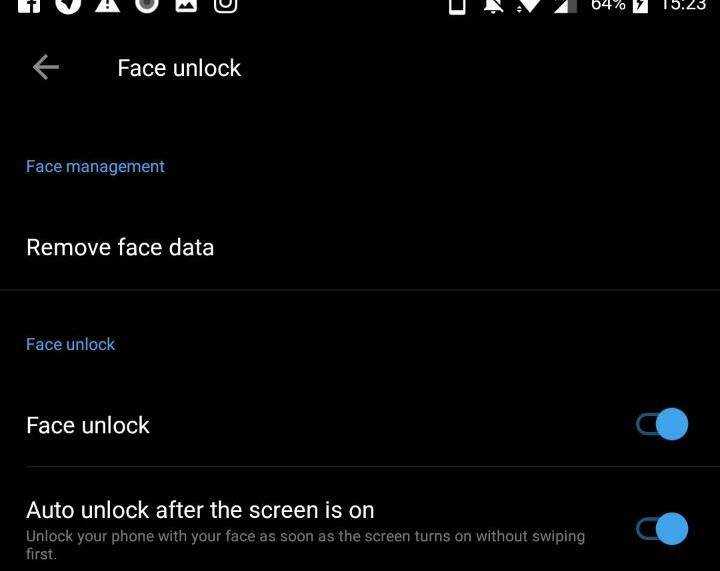 There are dual rear cameras, and we have already shared some alleged camera samples of the phone that suggest that the device has monochrome dual camera sensor. OnePlus has teased the phone a lot of time on Twitter, and a tweet reveals that the OnePlus 5 is thinner and smaller as compared to the OnePlus 3T. Probably, the phone has lesser bezels on top and bottom as compared to the 3T. So, are your excited about the launch? Maybe you should be, as the official Website mentions that Marques Brownlee aka MKBHD and Carl Pei are the special guests of the event. We still aren’t sure about the design of the phone as there have been a lot of different leaks regarding the design. Stay Tuned for more updates.